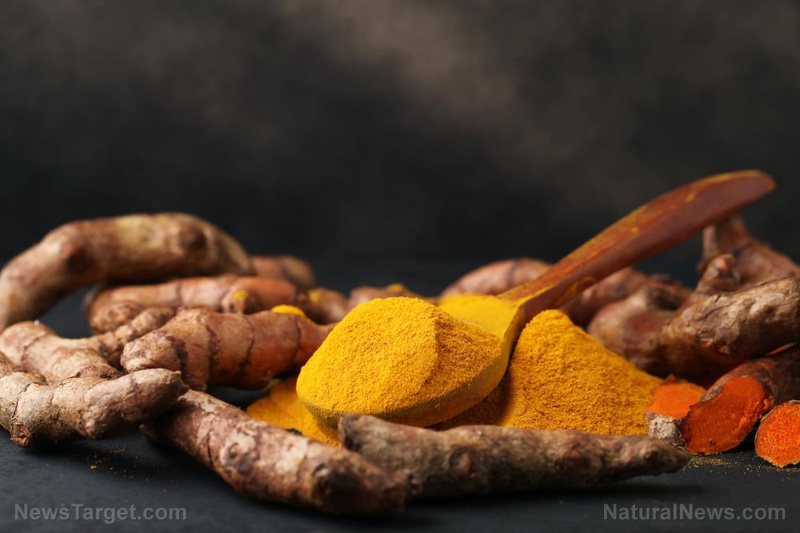 A study that was published last year in Nutrition Journal covered the cardiovascular benefits of turmeric and curcumin. 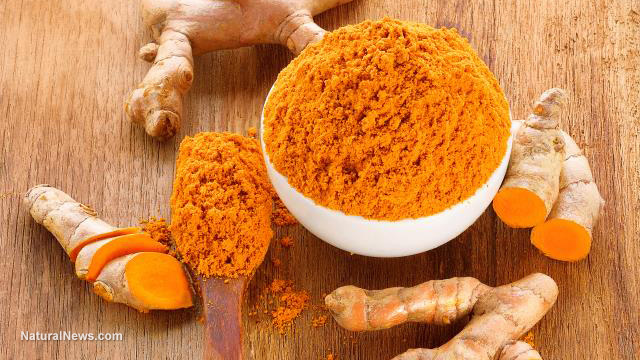 As per the study authors, both turmeric and curcumin can protect patients who are at risk of developing cardiovascular disease. 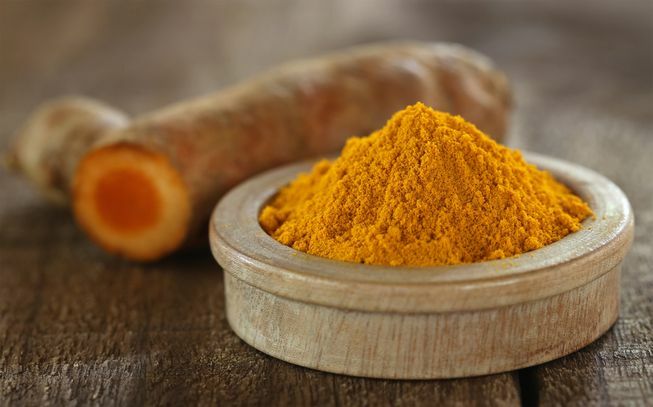 Electronic databases were combed through for English-language clinical studies that focused on turmeric, curcumin, cholesterol, triglycerides, and many other synonymous words. 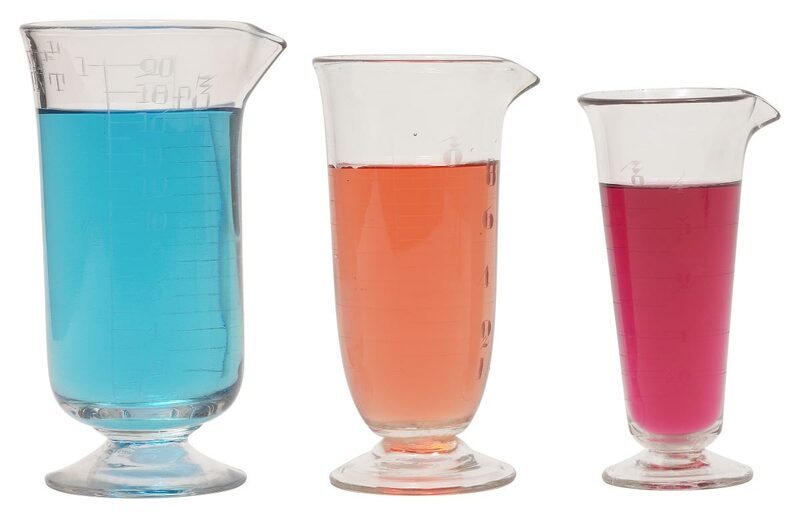 Two independent investigators screened the studies, extracted important data, and assessed the risk of bias. 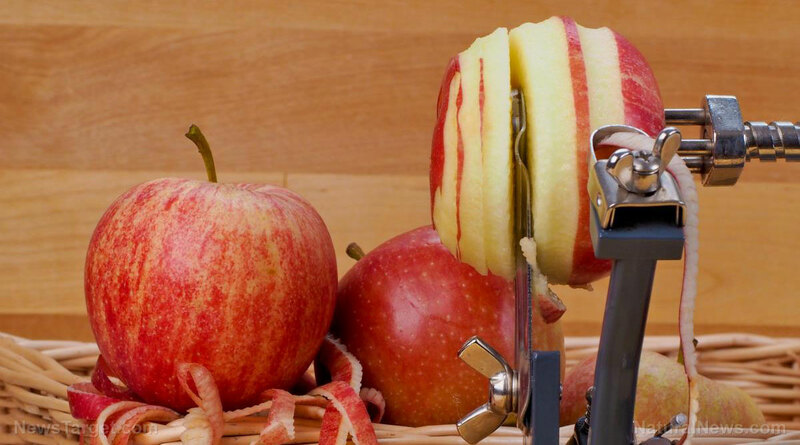 Of the 1,566 studies identified from numerous electronic databases, the researchers managed to trim them down to seven randomized controlled trials with a total of 649 participants. 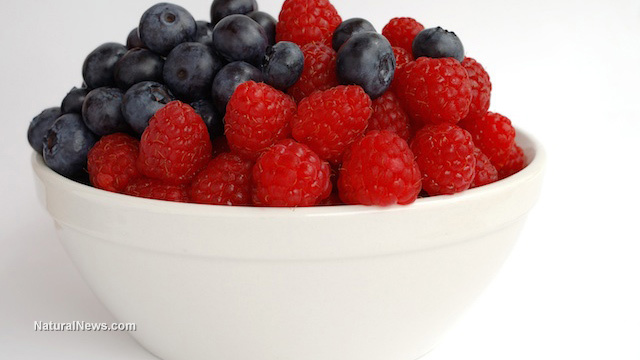 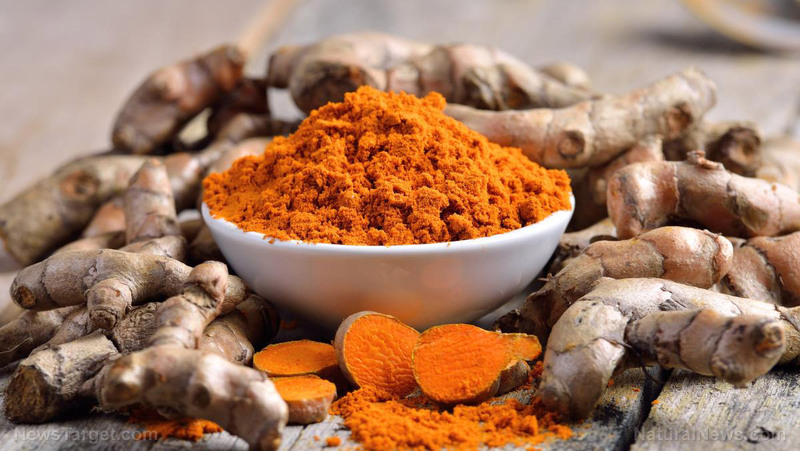 Beneficial effects were noted by the studies that included participants with metabolic syndrome, particularly on their serum triglyceride levels. 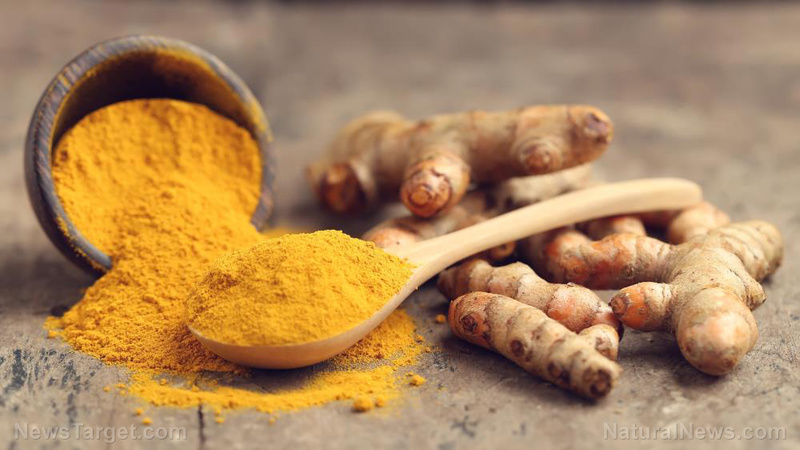 Turmeric extract was found to have a potentially reductive effect on the serum total cholesterol levels of patients with a high likelihood of cardiovascular disease. 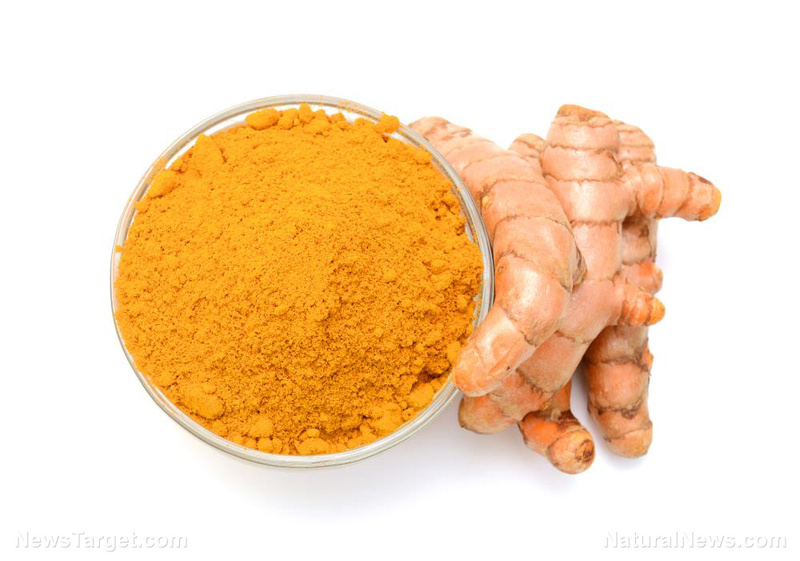 However, the researchers acknowledged that its efficacy had yet to be fully confirmed. 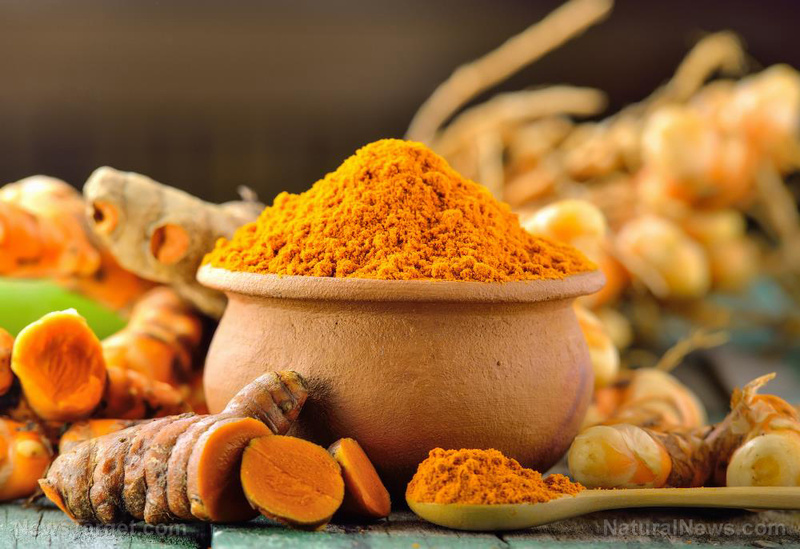 The poor bioavailability of curcumin greatly limits its absorption from food, leading the investigators to conclude that formulas with increased curcumin bioavailability are the best way to reap its benefits. 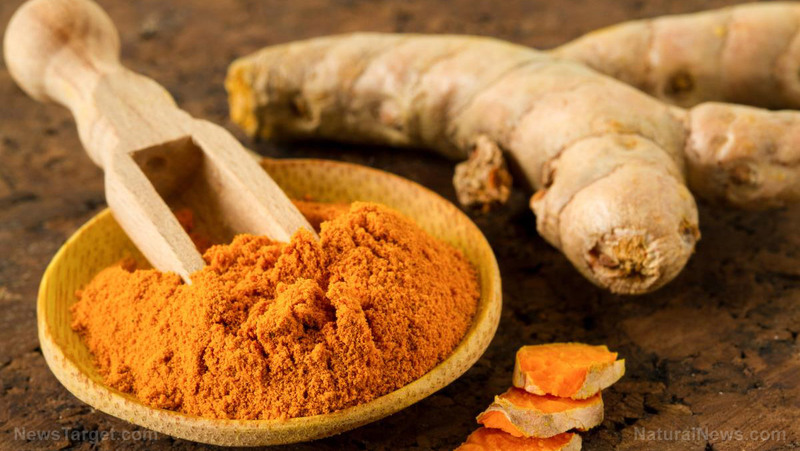 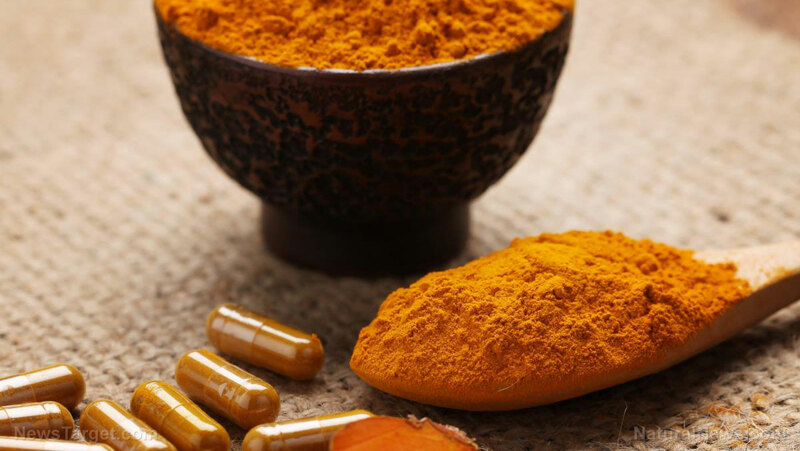 Larger clinical trials with curcumin and turmeric are possible, though more research is recommended to ascertain the dosage and medication frequency of either substance in clinical settings. 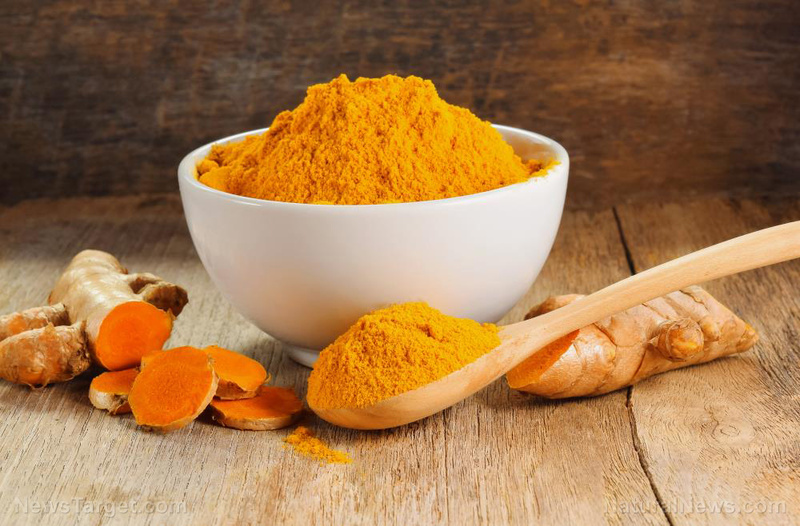 All in all, turmeric and curcumin had the greatest and most positive effect on the hearts of patients with metabolic syndrome, as well as those at risk of cardiovascular disease. 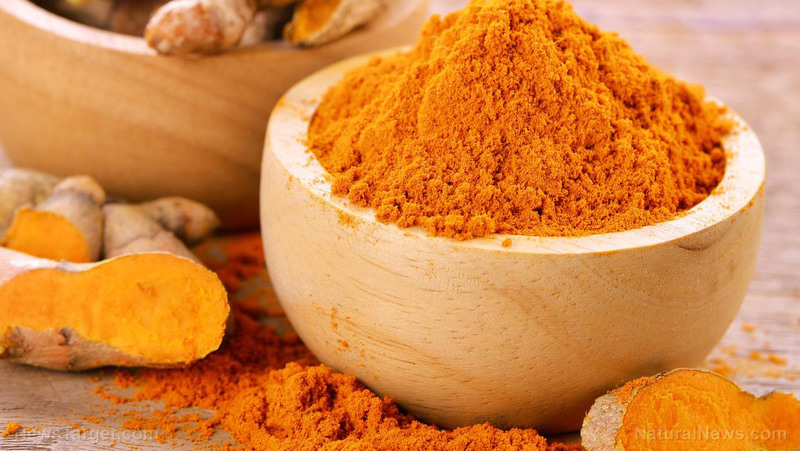 Full text of this study at this link. 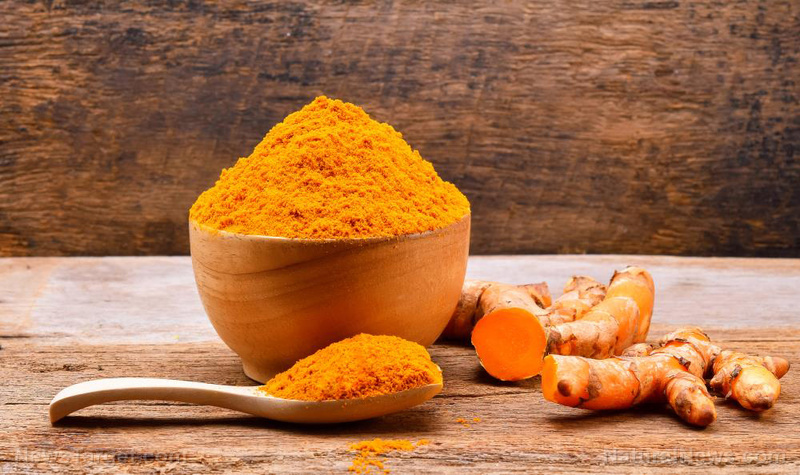 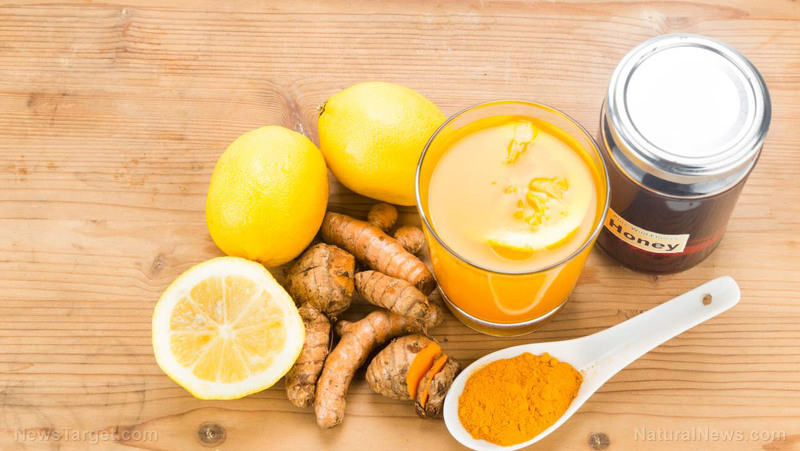 Did you know that turmeric is just as effective as 14 pharmaceutical drugs?